DELHI: Malaysia will soon add a mega destination to its tourism attractions. Desaru Coast, a new tourism development, will open later this year, with a soft opening in summer and a grand launch by the end of the year. “Desaru Coast’s India tour will open doors for us to connect with the buyers of all sectors within the travel-value chain commence whilst positioning Desaru Coast as the destination of Choice amongst holidaymakers and business travellers alike within the region. We look forward to sharing a preview of the destination that will appeal to international travellers with its myriad of offerings,” said Muhammad Zainal Ashikin, Chief Executive Officer Desaru Development Holdings One Sdn Bhd. Developed by Desaru Development Holdings One Sdn. 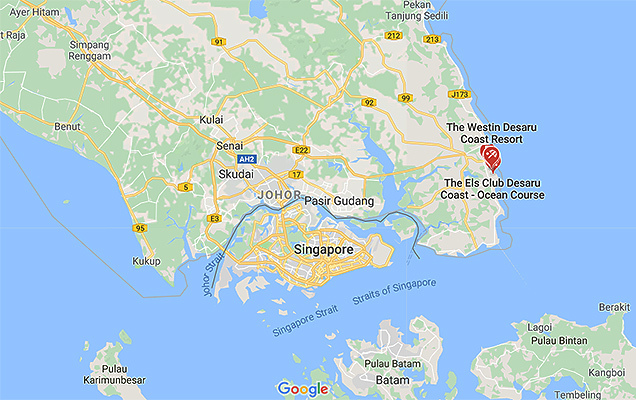 Bhd., Desaru Coast is located at the south-eastern region of Malaysia, spanning over 3,900 acres along a 17km beachfront facing the South China Sea. The destination is easily accessible via land, ferry, and air. Shuttles from Singapore’s Changi airport will take one and a half hours. Also from Q4 2019, a ferry service will connect from Singapore directly with the destination. The theme of the destination is Endless Escape, and it goes right through all the segments of the destination, stresses Ashikin. “We are looking at attracting a wide range of audiences – golfers, families, MICE and weddings among them. 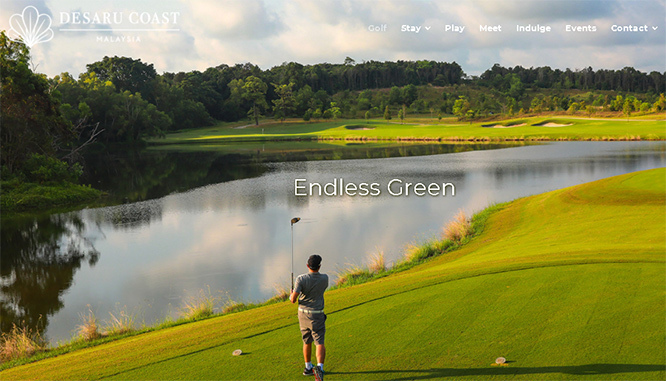 Desaru Coast will have four globally renowned hotels and resorts, two world-class golf courses, a themed water park, a retail village as well as a conference centre. The fully-integrated beach-front destination will encompass globally renowned hotels and resorts namely The Westin Desaru Coast Resort, Anantara Desaru Coast Resort & Villas and Hard Rock Hotel Desaru Coast. The Westin will have 275 keys, while the Hard Rock Hotel, which will be the first directly managed hotel by the brand in the region, will have 365 keys. The luxury end Anantara will have 123 rooms and villas. Adding to the vast array of leisure and holistic offerings is Desaru Coast Riverside, a 23-acre water-front landscaped retail and lifestyle village located in the heart of Desaru Coast that delivers an all-inclusive leisure experience, including a range of retail, eateries and entertainment outlets. Desaru Coast Conference Centre, an equipped multipurpose venue with a banquet area and exhibition space that can host up to 1,000 participants. The conference centre is furnished with meeting and breakout rooms, VIP lounges, a pre-function area, and courtyard to cater to MICE events, corporate functions and entertainment events. It will be managed by Westin. Malaysia’s most anticipated new tourism development, Desaru Coast, participated in South Asia Travel & Tourism Exchange (SATTE), Delhi.